CBH clinicians work with their adult clients to help them gain greater control over their psychological/emotional issues. Dependent on the needs of the client, CBH clinicians will determine the specific treatment approach to help empower their clients. As part of the Adult Treatment services CBH offers is Couples/Marital Therapy. Couples/Marital Therapy focuses on identifying the couples strengths and weaknesses and the specific issues affecting the relationship. 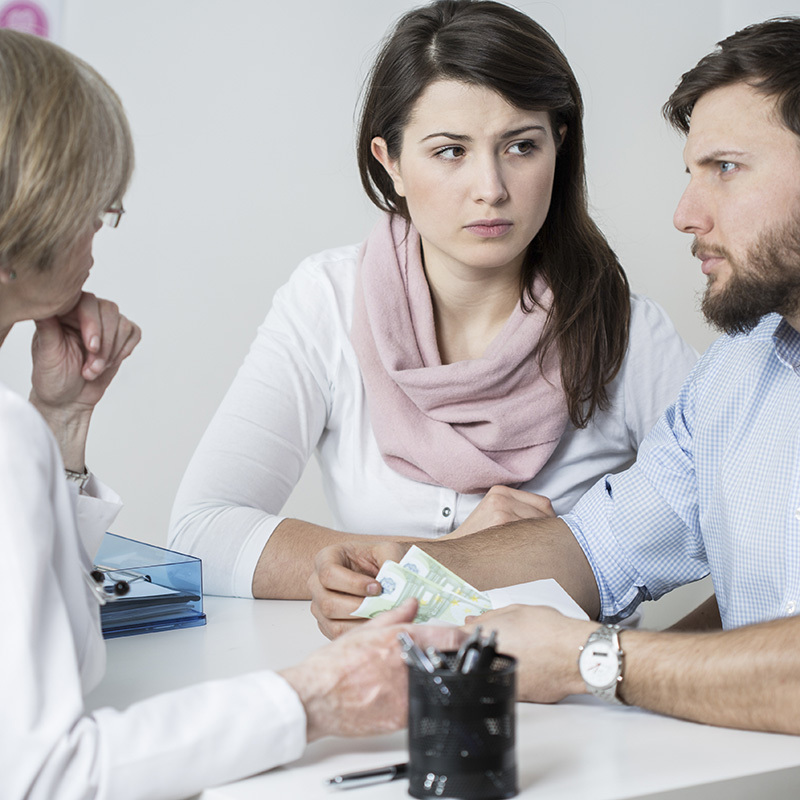 Through relationship and communication focused work we look to help the couple grow and productively resolve the issues that brought them to therapy.